Britain’s usual Phillip Island Classic team looks likely to withdraw from the 2019 event after new rules banning the use of aviation fuel in motorsport mean all their engines would have to be modified. The Australian government has mandated that all motorsport engines must run on super unleaded from next January but Roger Winfield - who has been the UK team boss in recent years - can’t commit to that much budget for engine modification. 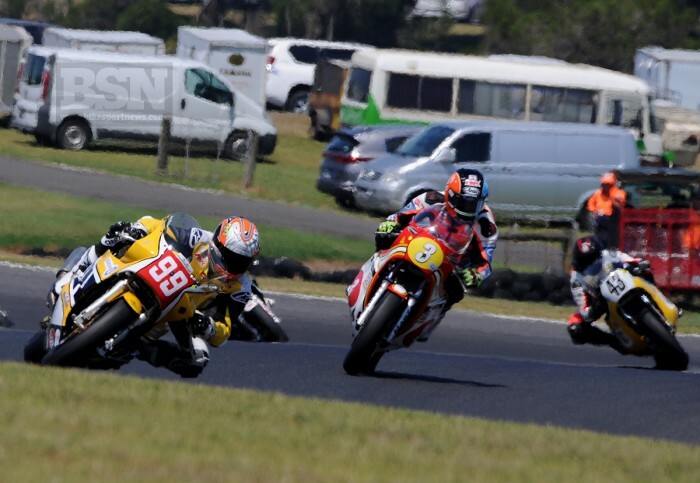 “We’ve loved having Roger and his team at the Island Classic for well over ten years but with the ban on aviation gas, we understand their reticence to compete,” said Phillip Island boss Fergus Cameron.